Moto just announced their new Moto G7 lineup of devices out of which the Moto G7 Power packs in the biggest battery off all at 5000mAh which is still impressive to this date. The device has a glass-like body; however, it’s actually plastic which might be a letdown for some although at least the device would be a tad more durable than glass body phones. Nonetheless, to avoid scuffing and scratching the device, it’s always best to cover up the device with a great case. 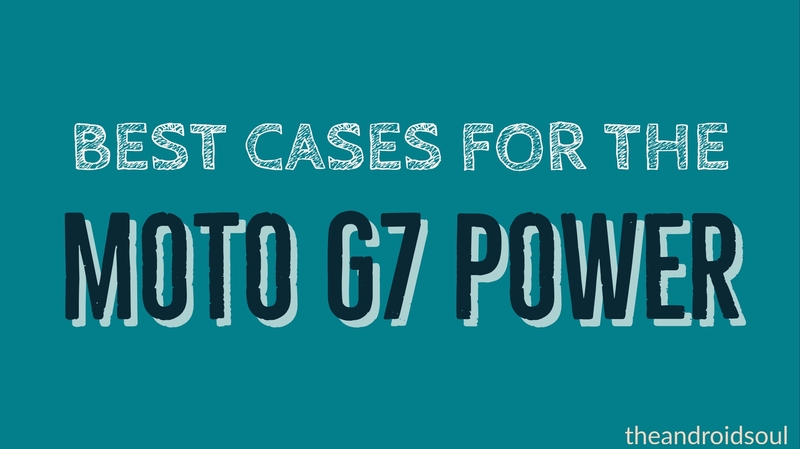 To help save you a tremendous amount of time, we’ve created a list of the absolute best cases for the Moto G7 Power. 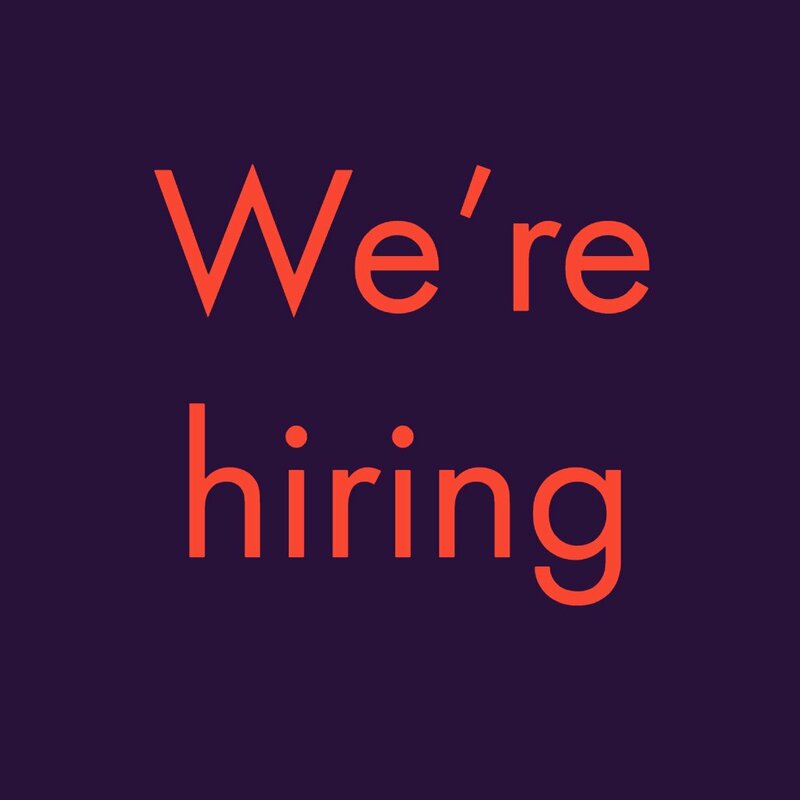 Since the device has only been available for a few days now, there aren’t many cases available; however, we’d suggest staying tuned to this space since we would be adding a bunch of fantastic cases to the list once available. Let’s take a look at the current best cases for the Moto G7 Power. 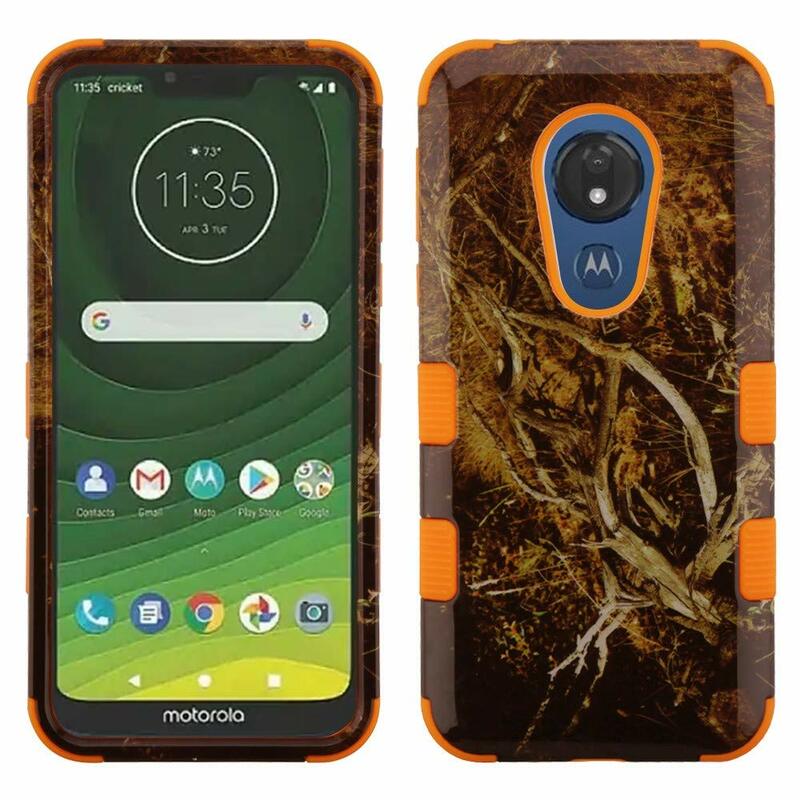 If you’re looking for the absolute best rugged case for the Moto G7 Power, then this case should be your pick. Not only does the case offer some great drop protection and meets the military drop-test standard (MIL-STD 810G-516.6) but it is also one of the most stylish rugged cases you’d get your hands on. 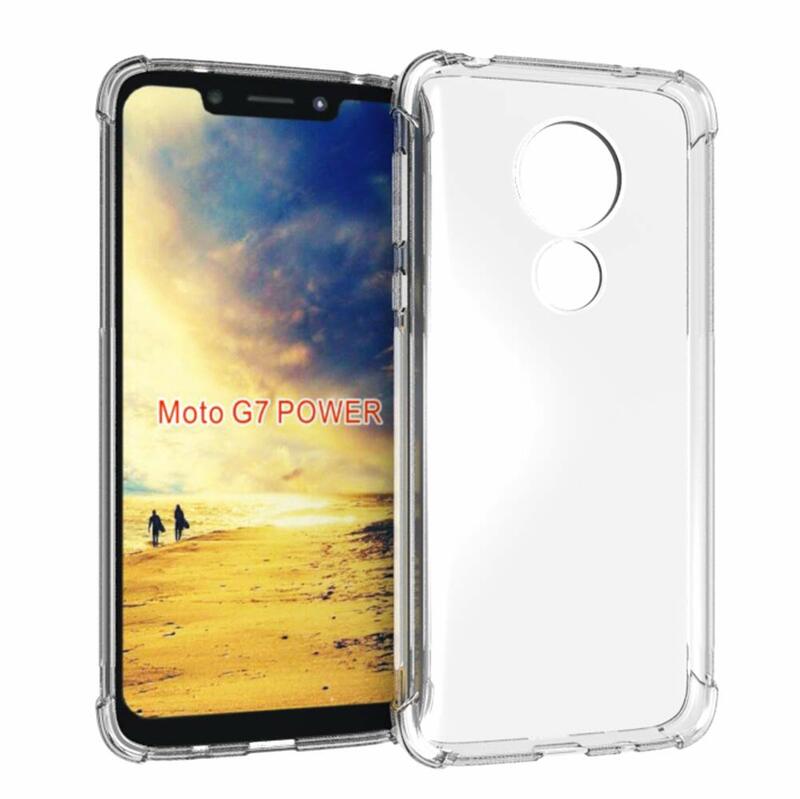 The case also comes with a tempered glass screen protector for the Moto G7 Power to save the device’s screen from any dings and scratches. 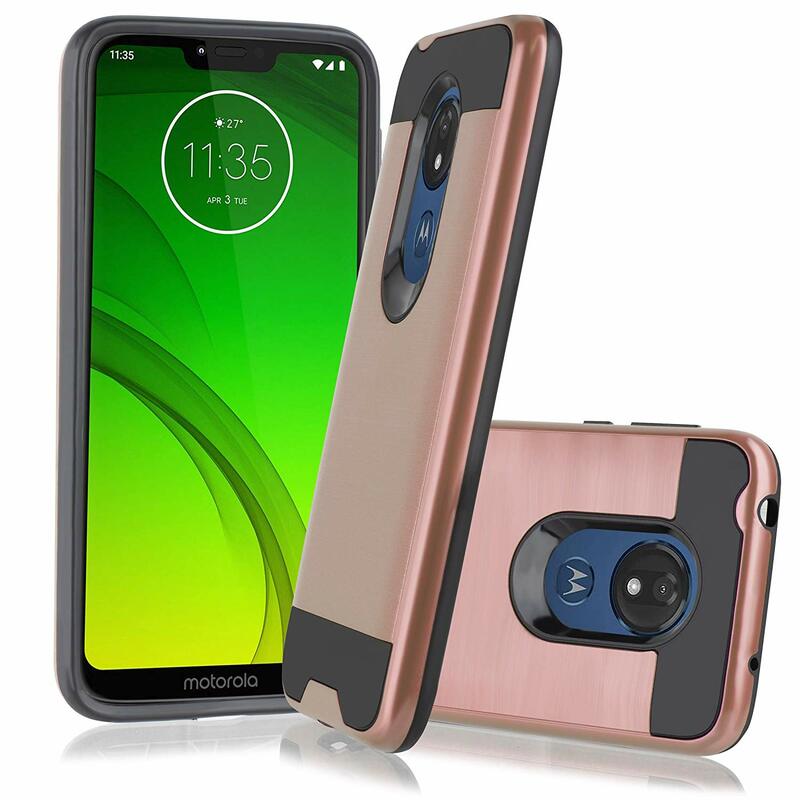 If you’re looking for the best budget rugged case for the Moto G7 Power, then look no further than this case from NageBee. 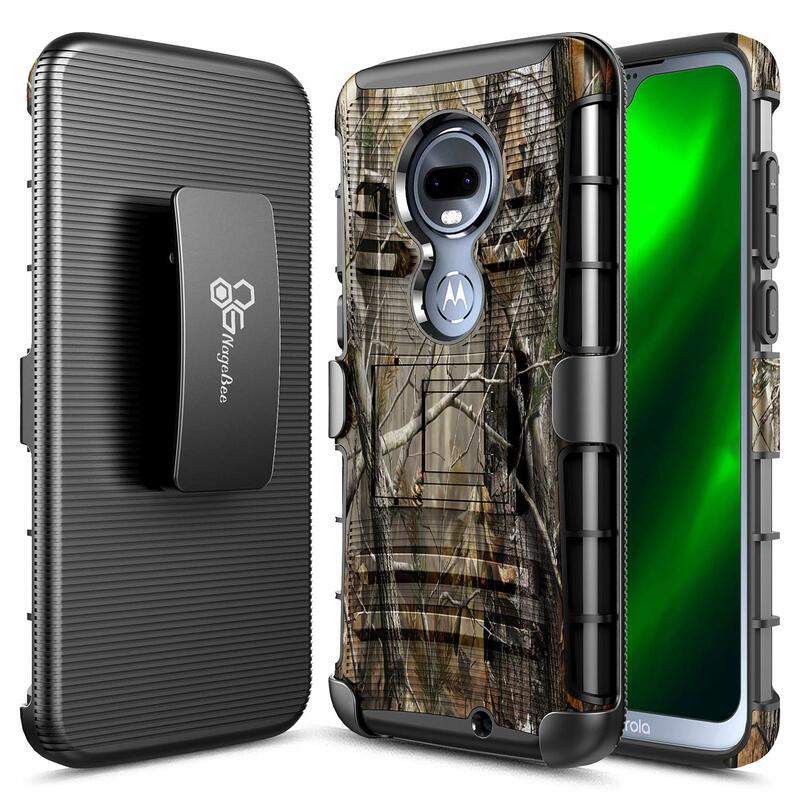 The case offers great drop protection and also comes with a belt holster which simply slides into the case and also offers protection for the screen. The case also comes with a great built-in kickstand and fits the device snuggly so you wouldn’t need to worry about the phone slipping out from the case. 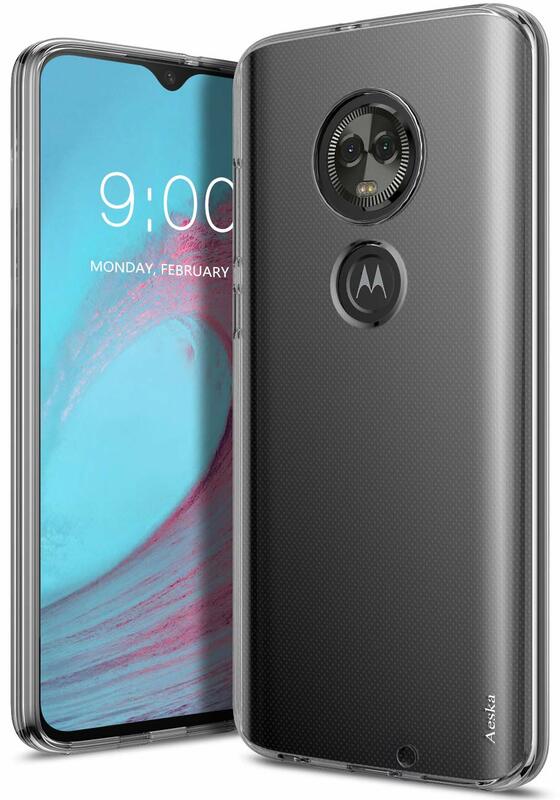 If you want to show off the original design and color of the Moto G7 Power, then opting for this slick transparent case is the way to go. The case offers some decent drop protection and should be able to keep your smartphone untouched in case of a minor drop. The case also offers a good grip hence you wouldn’t have to worry about the device slipping out of your hands or on any other surface. If you’re looking for a clear case that does not add any bulk to the device, then this case is worth checking out. The case is thin and light; however, still manages to provide some protection against minor drops and also prevents the device from being scratched. All ports and buttons are easily accessible as well and the case is easy to slip on and off although you needn’t worry about the device slipping out of the case. 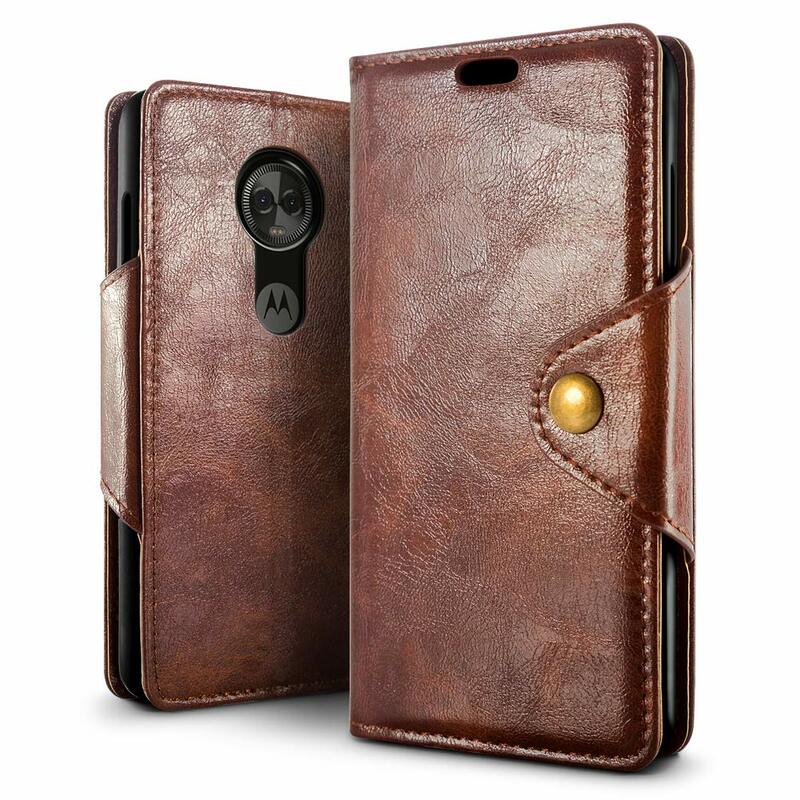 Now here’s an overall great wallet case for the Moto G7 Power; however, the case is also compatible with other Moto G7 devices and might also accommodate other smartphones as well. Nonetheless, the case offers some decent drop protection and has a strong magnetic closure to make sure your device does not slip out. The case also allows you to keep a few cards as well as some cash hence you wouldn’t have to carry around a wallet separately. If you’re looking for a great flip cover style wallet case, then this is currently the best case for you. 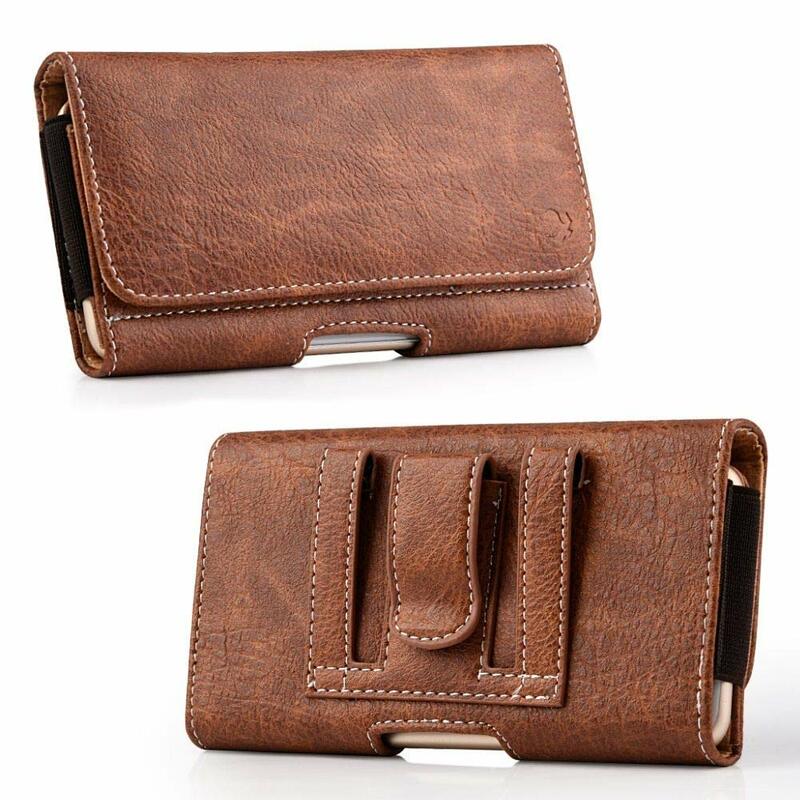 The PU leather case offers good protection against scratches and minor drops while also acting as a wallet replacement. The case also acts as a stand for the device and is available in multiple color options. You can place multiple cards as well as some cash in the wallet section of the case as well. 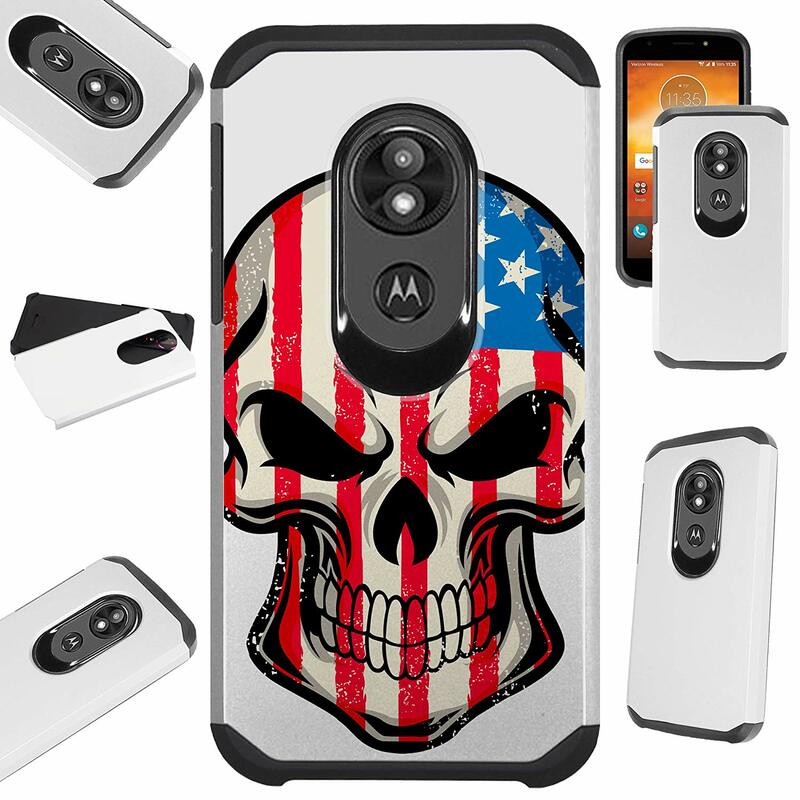 This cool case offers some great drop and scratch protection for the Moto G7 Power and is also pretty stylish as well. While the case is made up of polycarbonate, the aluminum finish makes it stand out. The soft inner case helps absorb a shock in case of an accidental drop while the outer hardback has an anti-fingerprint coating so you wouldn’t have to worry about wiping smudges off the case every now and then. If you’re bored with plain and minimal cases, then this case is definitely worth the purchase. Apart from offering some decent protection the case is super stylish and has some cool artwork as well. The case is available with multiple fantastic artworks to choose from.